Welcome to The Hatch Gate Inn .. 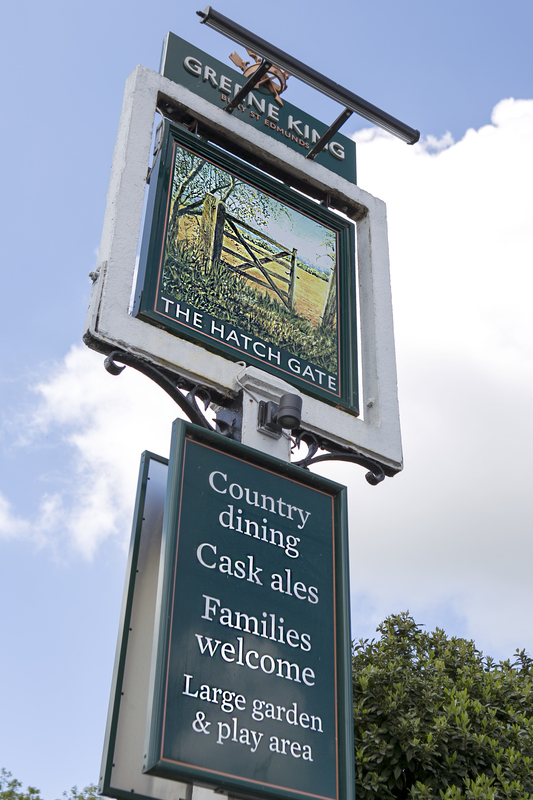 The Hatch gate Inn is a XV1th century Inn situated in the teeny tiny Burghfield Village with its sweet central green and surrounding common land. Our pub has been tastefully restored with some charming new features and original old ones with lots of character, oak beams and a large open inglenook fireplace with original artefacts. 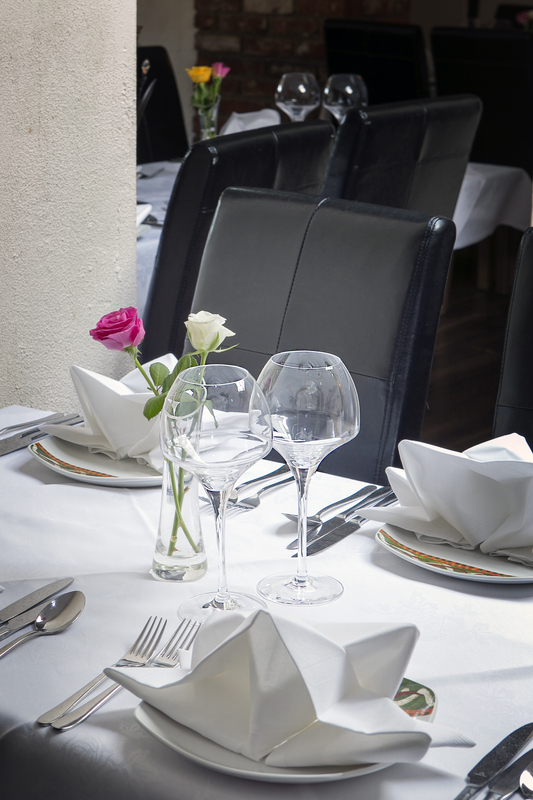 It is a pub that welcomes everybody, with a large garden, ample parking and an enclosed play area for younger children. For sports fans we have TV in the Sports Bar (we are a member of the London Irish Supporters Club).